Jim Haudan is the Co-Founder and Chairman of Root Inc., a best-selling author, and a sought-after business presenter. For more than 20 years, he has been helping organizations unleash hidden potential by fully engaging their people to deliver on the strategies of the business. With his background as a coach, it’s not a stretch that the company Jim co-founded focuses on tapping employees’ discretionary efforts – the kind that produces winning results. 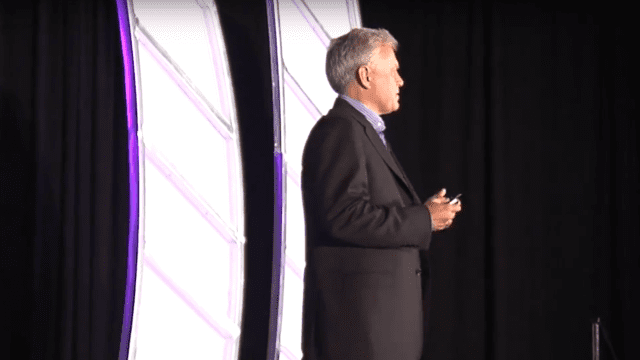 Jim believes that business results don’t come from creating a great strategy, but by meaningfully connecting it to all of the people in the company to bring it to life. And the Root team agrees, resulting in eight straight years on the Great Place to Work® Institute’s 25 Best Small and Medium Workplaces and being among the 2009 Top Small Workplaces according to the Wall Street Journal and Winning Workplaces Inc. Root’s clients include some of the biggest names in business, such as Gap Inc., Petco, Dow Chemical, Pepsi, FirstEnergy, Taco Bell, and Hilton Hotels – more than 500 companies and tens of millions of people. 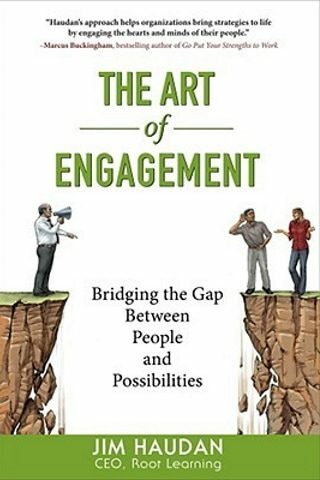 The impact of Root’s approach on so many people and organizations over two decades is captured in Jim’s national best-selling book, The Art of Engagement. Jim is a frequent speaker at TEDx BGSU, The Conference Board events, and numerous client meetings. He also contributes regularly to business publications and blogs. He lives in Sylvania with his wife, Michelle. They have three children, Brad, Brooke, and Blake. When he’s not traveling the globe visiting clients, he enjoys relaxing with his family at their lake cottage, golfing, fishing, photography, and attending Jimmy Buffett concerts. 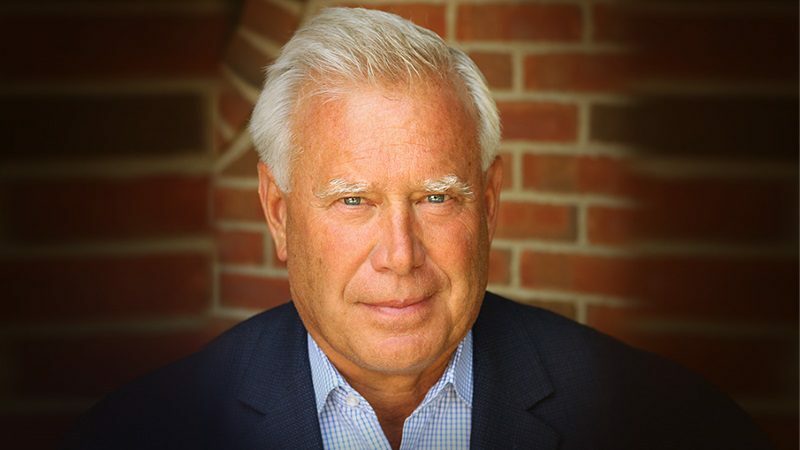 Jim Haudan has been helping leaders and organizations create alignment, execute strategies and change successfully, build employee engagement and transform businesses for over 20 years. He has authored or co-authored two books and contributes regularly to business publications, including Inc. and Switch & Shift, where he was ranked on the Top 75 List of Human Business Champions. Jim Haudan is a sought-after business presenter and frequent speaker on topics such as leadership alignment, strategy execution, employee engagement, business transformation, change management, and accelerated learning. He has spoken at TEDx BGSU, Tampa TEDx, The Conference Board events, and numerous client meetings.